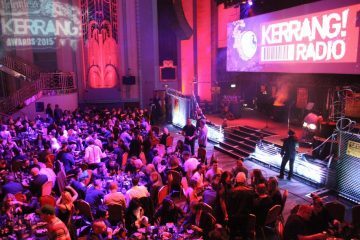 Tom Sutton-Roberts, general manager of London venue Troxy (pictured below), mourns the loss of the Fabric nightclub and evaluates what it means for London’s cultural status. 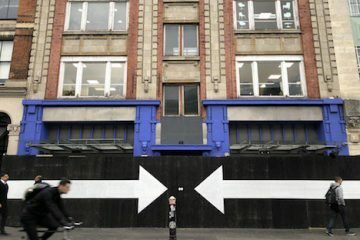 Another venue in London has closed, falling foul of an ever-growing list of challenges. 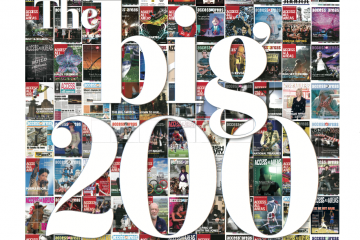 Archaic licensing laws and unattainable licensing conditions, a rising population and a growth in demand for property, meaning higher rents and huge development potential on land holdings, rising business rates, lack of subsidies and little protection from planning laws are all challenges for venues from pubs to clubs. 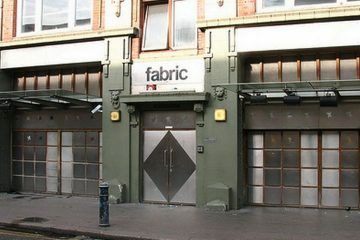 The decision on 6 September on the future of Fabric London isn’t just about one venue – this is about the future of London. This is about protecting an institution. This is about London remaining one of the greatest cities in the world. This is about nurturing London as a hive of art, music and culture. When one venue closes, it isn’t a simple case of swapping a new one in. In five years’ time, the Night Tube will transport nothing but the ghosts of London’s clubbing past if we don’t act now to protect our livelihoods. Venues tread a very careful line. Of course a venue must be profitable to stay open, but do we do this because we love long hours, finger pointing and accusation? No – we do it because we are in love with it. We facilitate people having fun. We strive to be the best we can be, but we can only ever be as good as our last bad night. When we run an event without incident, those nights aren’t remembered because they don’t get recorded as statistics or crime figures. There is sometimes too much of a focus on the negatives, when really we should be looking at all the positives – the provision of safe places with security, medics on standby, regulated drink sales and curfews. We deal with the public, with the chaos that is the human condition, with all its idiocy and foolish decision-making. We can put into place as many operational processes as we like, at whatever cost, but no venue that exists in the past, present or future is ever going to be able to prevent people doing silly things. If people want to get illegal substances into a venue, they will. Closing down every late venue in the country won’t stop people taking drugs – it’s an engrained part of modern culture. Perhaps the focus should be on balanced education rather than trying to make it disappear? We have a good relationship with our local authority and the police, working closely with them and benefitting from their experience, knowledge and advice. The only way we move past this impasse is by working together. Ongoing discussion, debate, instruction and the sharing of ideas should be the focus, rather than the overhanging threat of licence reviews. Don’t we all want a diverse, interesting and fulfilling life, full of music, dancing and laughter? I love this city, and I never want to fall out of love with it. Take away its soul, it’s beating heart, and we’ll be left with nothing but a sad ‘Nimby’ dystopia that I want no part of. 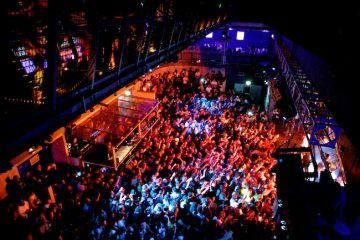 London has lost yet another cog in its night time economy, one less place for locals, students and tourists to let off steam, meet friends, have new experiences, make mistakes, learn, find a partner, discover new music, put the world to rights, create new memories and simply live life. 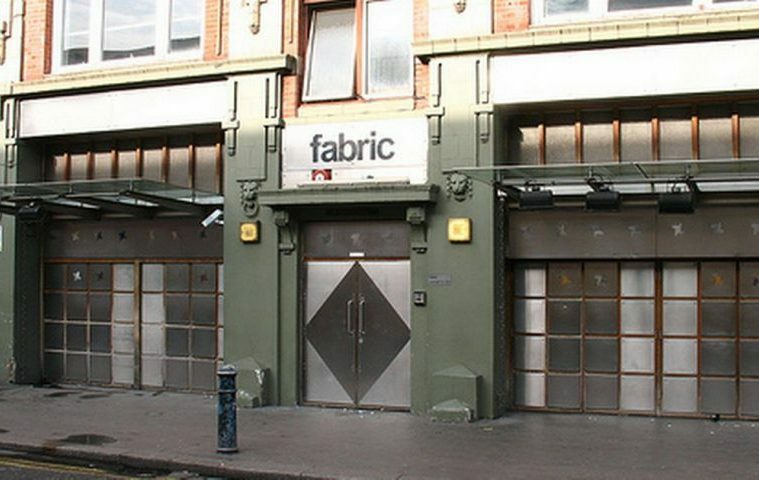 Share your thoughts about Fabric’s closing, and its implications on London night life, by tweeting us @Access_AA.